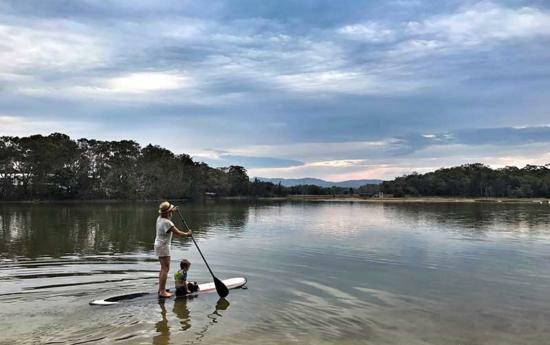 Port Macquarie is attracting an assortment of entrepreneurs who are bringing their big ideas, and their families, to the idyllic coastal community. They’re chasing impressive dreams as well as a wholesome lifestyle in which to raise children. 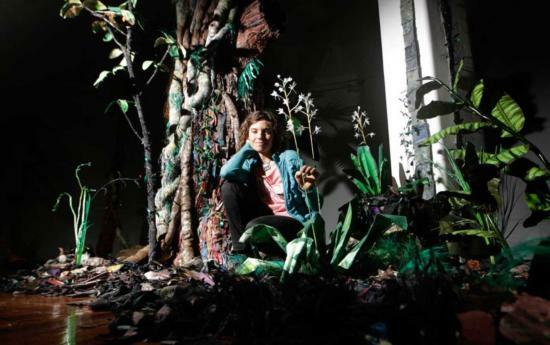 Two women who are kicking goals from Port Macquarie are fashion designer Vivien Mitchell and artist Aimee Pelley. 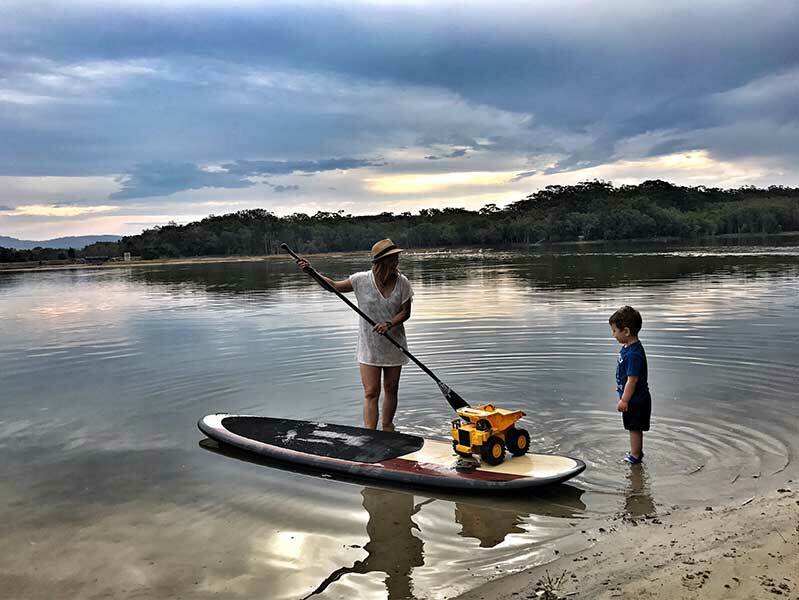 Vivien relocated to Port Macquarie less than a year ago to grow her start-up business Solar Bare. The mother of five children spent ten years out of the workforce as a full-time mum, then had an “ah-ha” moment for a new business. While on holiday at North Stradbroke Island in Queensland, she noticed a gap in the swimwear market. “People were spending a lot of money on their swimwear and even the beach umbrella, but at the time there was only the daggy black rash vest for sun protection, so people looked like seals lying on the beach and I was just thinking, why is that. Vivien launched her beach brand in Canberra, where she was living at the time. To grow the business, she realised she needed daily beach inspiration. 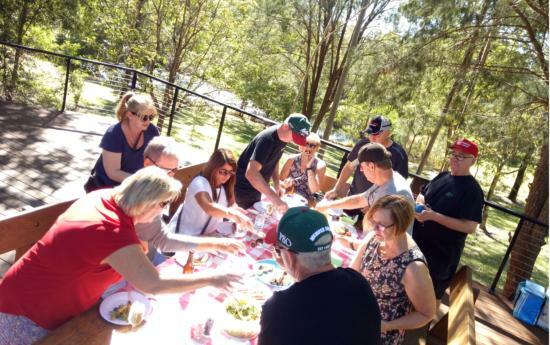 “It would have made a lot of sense to go to Queensland in some respects however, we had some friends here, I’d been visiting Port Macquarie all my life, I love the proximity to Sydney,” Vivien said. Solar Bare is moving ahead in leaps and bounds. From her Port Macquarie home office, Vivien’s “fashvests” and the fabrics are designed before being sent to Brisbane for manufacture. The swimwear can be purchased online. A Port Macquarie surf store has agreed to stock and sell the newest range of Solar Bare – children’s rash vests. The women’s line has graced catwalks in Canberra and Byron Bay. Recently interest has come from overseas buyers. The growth of Solar Bare is happening away from the stress of city living. Aimee Pelley moved to Port Macquarie after falling in love with an Australian at college in Savannah, Georgia, USA. When their relationship blossomed, the couple needed to decide where they would live. Adam Pelley grew up in Port Macquarie. “I’m from Michigan where it’s cold half the year. We wanted warmth and family around for when we started having children. Adam’s family is in Port Macquarie, so Australia won,” Aimee says. When Aimee looked to return to work after the birth of their first child, there were few prospects. “I was an elementary school art teacher in the States and that opportunity wasn’t available here. So, I had to create a job for myself,” she said. 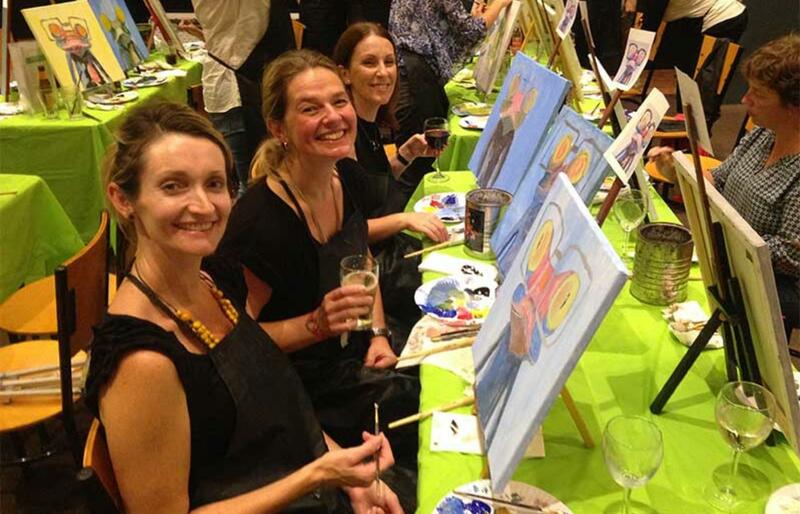 Aimee launched Paint Your Town Port, a “paint and sip experience” where participants meet at a pub, bar, club or restaurant to take an art class with Aimee while socialising over a few drinks. 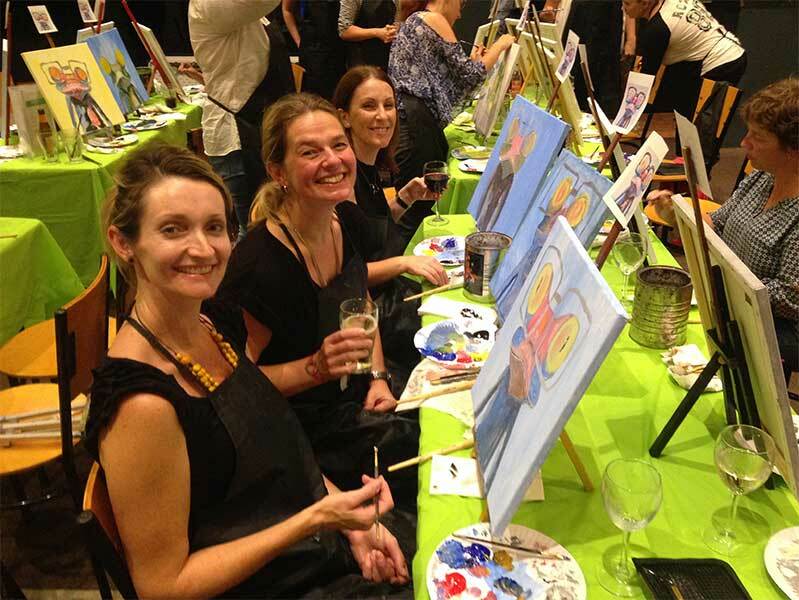 She brings canvases, paints, brushes and her infectiously warm personality and encourages adult artists to get in touch with their creative side. The business has taken off and become a franchise. Aimee credits the business’ success to support networks in Port Macquarie which gave her the tools to grow both personally and in business. 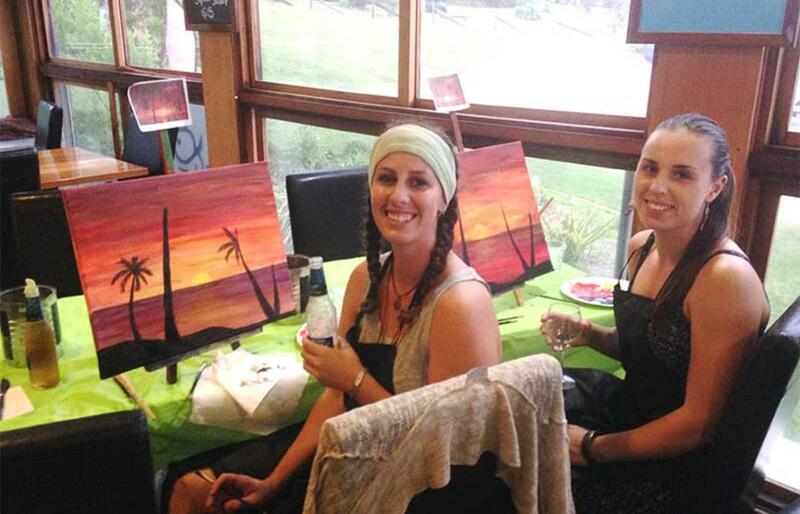 “The Edmund Barton Centre are at the forefront of companies that have helped me so much to grow Paint Your Town Port." "For networking I would say the best group would be the Hastings Business Womens Network, a phenomenal group of women. The Port Macquarie Chamber of Commerce has helped me dramatically with venues and giving me the opportunity to reach out to tourism and the Port Macquarie-Hastings Council offers free classes for new businesses and start-up programs. These are free! It’s just amazing that you can sign up with a little click and they send you an email and you have a wealth of knowledge right there in a ten minute drive, no traffic,” Aimee said. "It’s an exciting time to be part of the new wave of people relocating to Port Macquarie", she said. If you have any questions about starting or growing a business in the Port Macquarie-Hastings region talk to our Economic Development team on (02) 6581 8111, email us via economic@pmhc.nsw.gov.au, or find out more about our region here.